How much fun and learning can we pack into one week? Come and find out as you play, make, and explore with a range of media in our state-of-the-art production spaces. Our renowned faculty lead small groups of 10, and we maintain a ratio of one adult to every five campers, assuring individual attention. 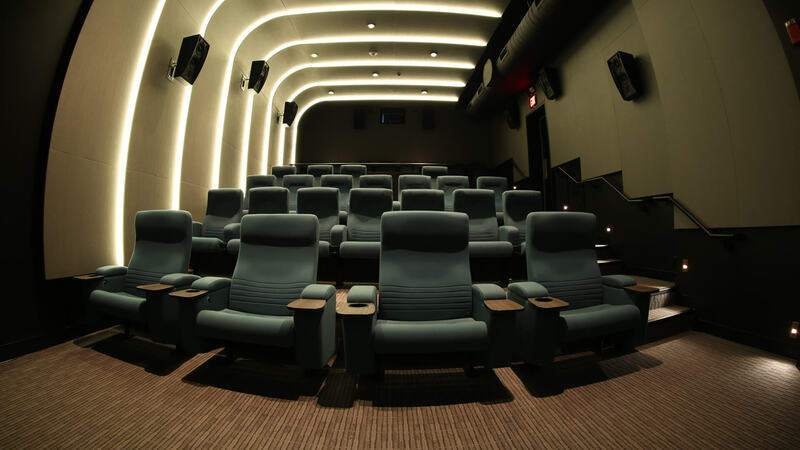 All sessions are held at the Media Arts Lab with occasional visits to the JBFC Theater, just down the street. On the Set: Learn what it’s like to write, direct, and edit a film in a professional environment. This week long immersion is an opportunity to see a short (4–6 minute) project through from concept to premiere-ready form. The group works collaboratively on one project, including pitching and developing ideas, scriptwriting, storyboarding, cinematography, designing lighting and sound, and editing with Adobe Premiere Pro CC. Animation: If you can imagine it, you can create it. Bring your wildest ideas to life using cut paper and all the arts-and-crafts supplies you can handle! Learn the fundamentals of stop-motion animation, and get hands-on with professional software Dragonframe, DSLR cameras, and Adobe Premiere Pro CC as you have fun creating a complete animated short. Web Series: Conceive, write, and shoot a series of webisodes designed from the ground up for distribution on the Internet. Develop great stories and compelling characters as you learn how to present your ideas in this popular format. The Great Film Challenge: Write, shoot, and edit a complete short film. Every. Single. Day. Each morning, begin with an introduction to a new technique. Next, break up into small groups to brainstorm and storyboard your ideas. With game plan in hand, grab your gear and shoot your film. After lunch, cut your film in the Editing Suites on Adobe Premiere Pro CC. At the end of every day we’ll debut all the films on the big screen here at the Lab. Are you up to the challenge? Save: Attend more than two weeks and receive a discount! Spaces are reserved in every session for those who demonstrate financial need. Visit our Scholarship Information page.